Participants return year after year to enjoy ten days of guided walks around the Mawddach Estuary and Southern Snowdonia. 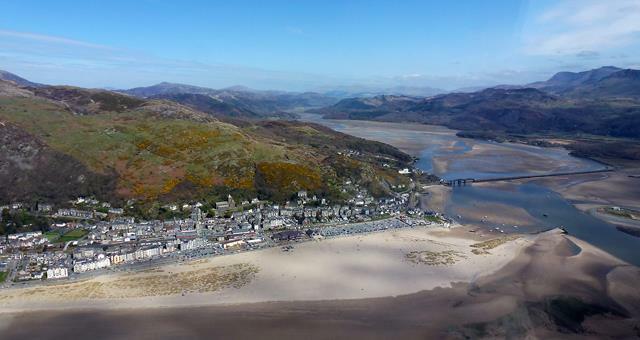 The Barmouth Walking Festival programme of 37 graded walks, provides an excellent opportunity to try little known routes and some of the most popular walks in the area. There are walks for all abilities, led by knowledgeable local guides, ranging from short two hour rambles, to full day, high level hikes, all taking place in some of the finest walking countryside in Wales.